Here at Trending Buffalo, we spend an unhealthy amount of time judging others’ use of social media. 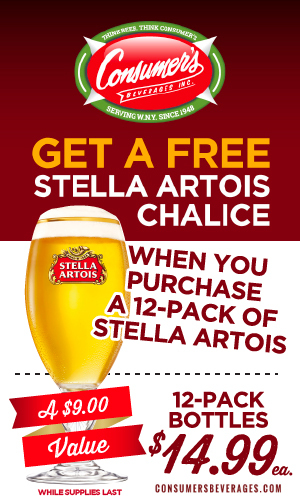 We figure it’s time to let you in on the fun. With an endless flow of information from an infinite number of sources, help us to honor the people and organizations that are doing it right. 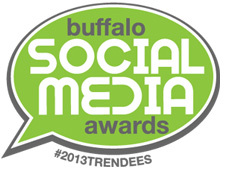 Voting is now open for the 2013 Buffalo Social Media Awards. Deadline is Sunday, May 25 at 11:59PM. If you’re having trouble using the voting form within this page, click here to open the form in a new window.